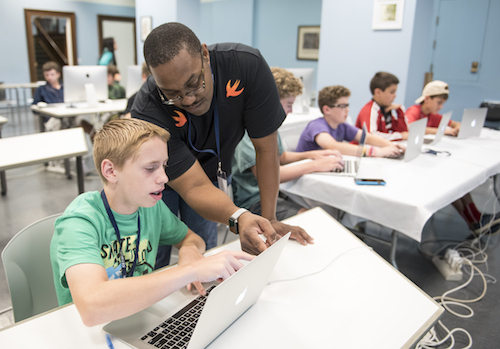 Asheville School is offering a unique app camp experience for teenagers across the U.S. and abroad who are interested in learning how to make exciting new apps for the iPhone and iPad. 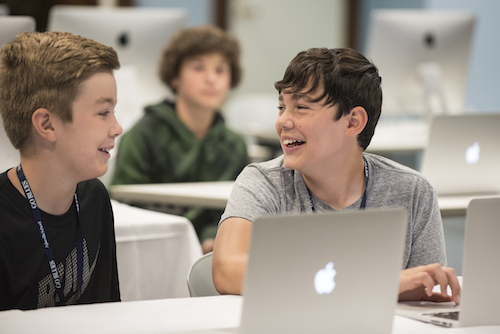 Students will learn about Apple's Augmented Reality technology. 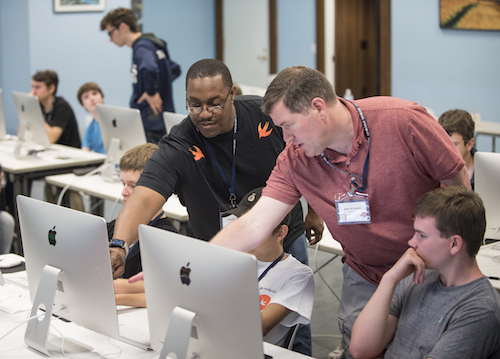 Using Apple’s Swift programming language, students will spend one or two weeks developing apps and learning what it takes to produce an app for the Apple App Store. 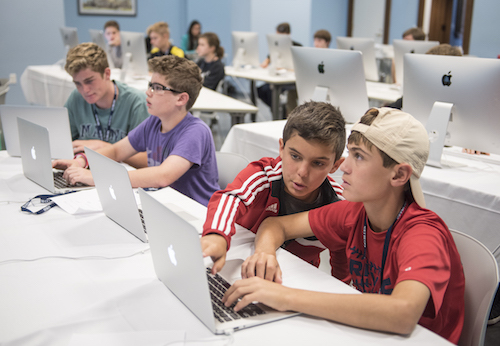 Asheville School's App Camp is open to all teenagers (ages 13 - 18) interested in learning how to make iPhone and iPad apps using Apple's Swift programming language. Overnight — 5 Nights. All Meals. Sun 6pm-Fri 4-5pm. First meal Sunday night. Last meal Friday lunch. Day — Lunch and snacks provided from Monday - Friday. 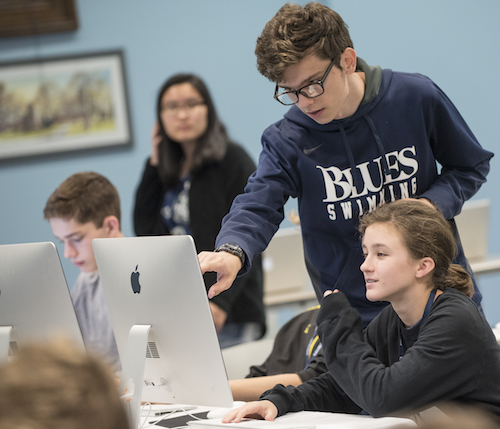 Prerequisites: Basic understanding of computer programming is encouraged, but not required. 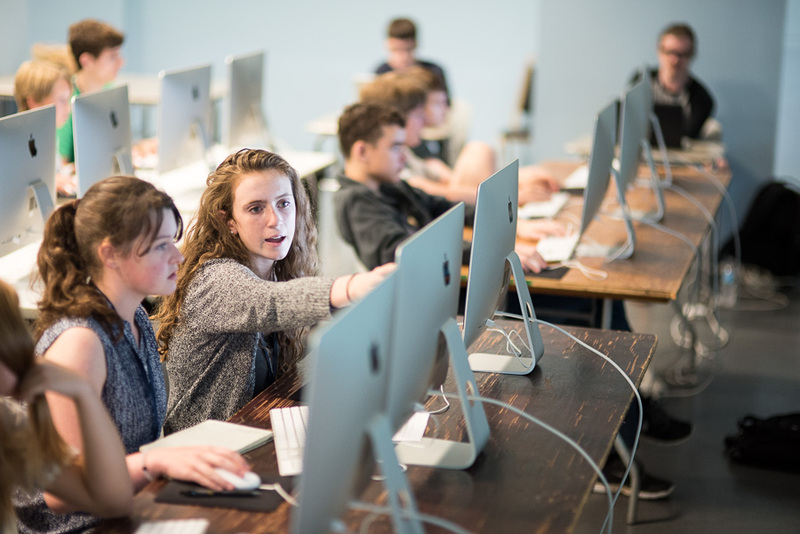 Students will discover the Swift programming language, dive into Xcode (the Apple development environment), and explore the iPhone SDK. 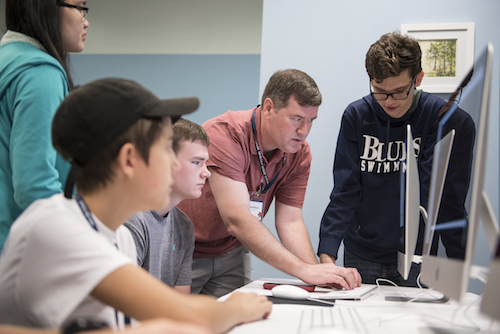 Take advantage of our Early Bird registration discounts before March 30!